Our room had a fantastic view and the breakfast was excellent. 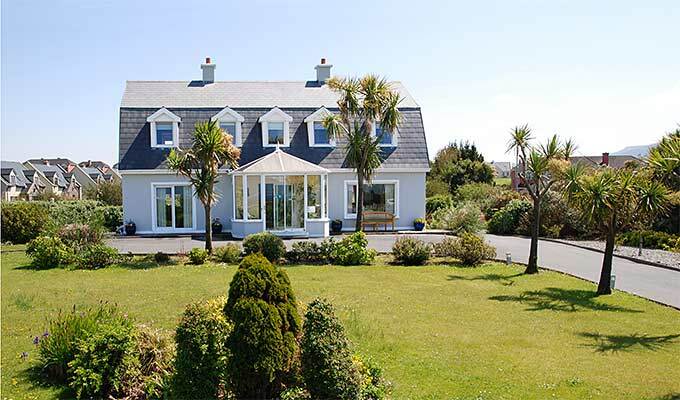 The B&B is located a bit outside Waterville, you have to walk approximately 500 m to town N70. We enjoyed to stay there. Beautifully located, clean, comfortably and very friendly owners. Room, especially bathroom, very small bathroom just part of the room without real door. More a guesthouse than b&b. We enjoyed our stay here. Its easy to find. The town is about a 7 minute walk with no sidewalk. The view from our room would've been incredible if it wasn't for the bad weather. Breakfast was good. The store next door had good deals for Irish souvenirs. A wonderful B&B--couldn't ask for anything better.